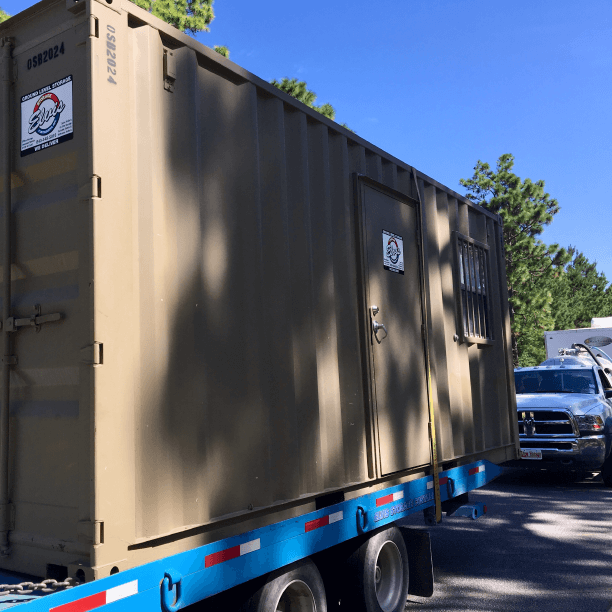 Storage Trailers are great for loading docks, and give the added feature of being able to move around products being stored on the job site. We have all kinds of trailers for lease. Great Dane is a common name in our rental fleet. 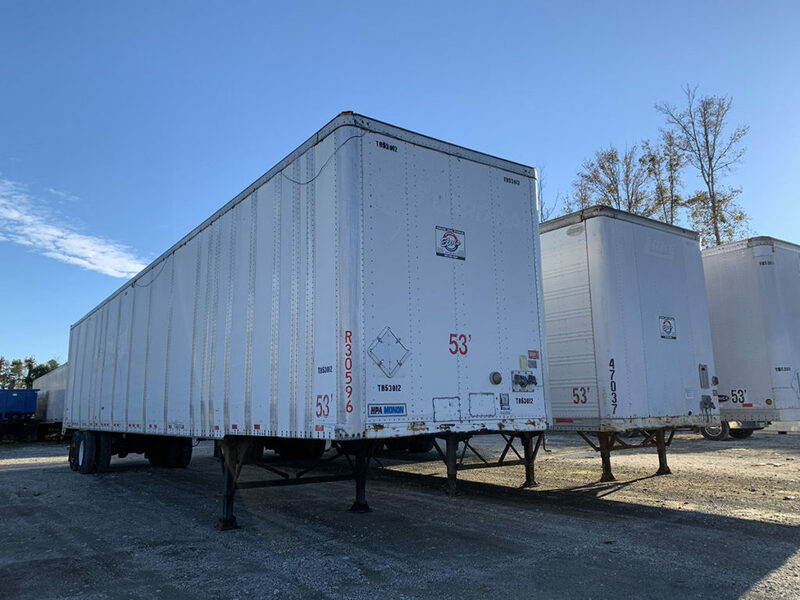 Our trailers are perfect for your warehousing needs. 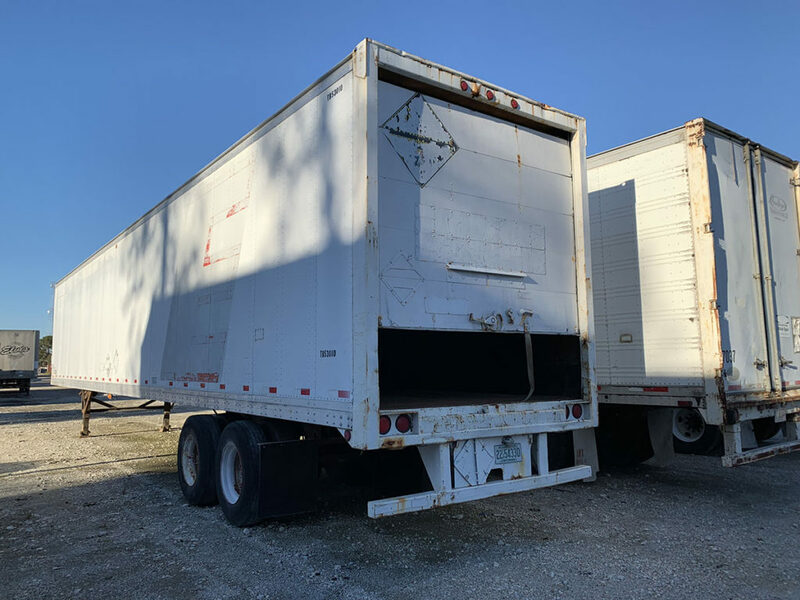 If your warehouse is becoming too small to hold all of your merchandise, give Elvis Storage a call for prompt delivery of a good condition semi trailer. 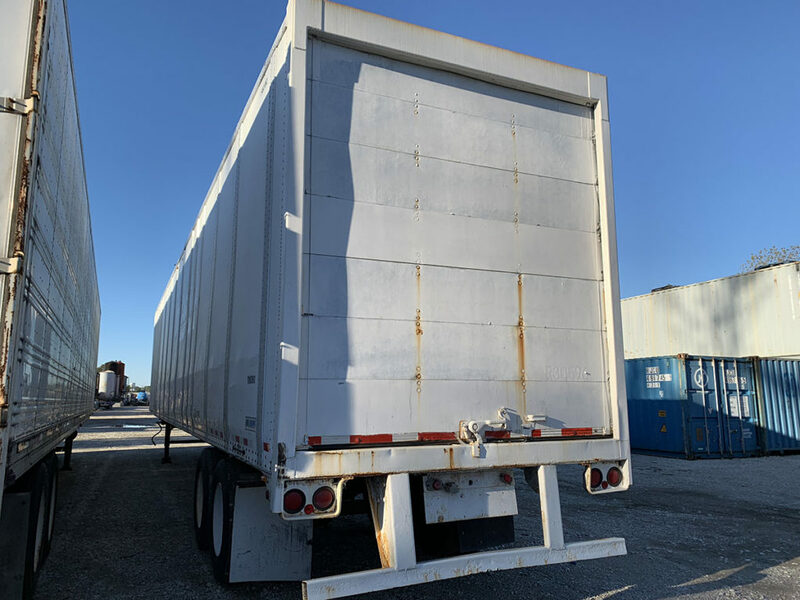 We will rent or sell 48 foot semi trailers and 53 foot semi trailers. 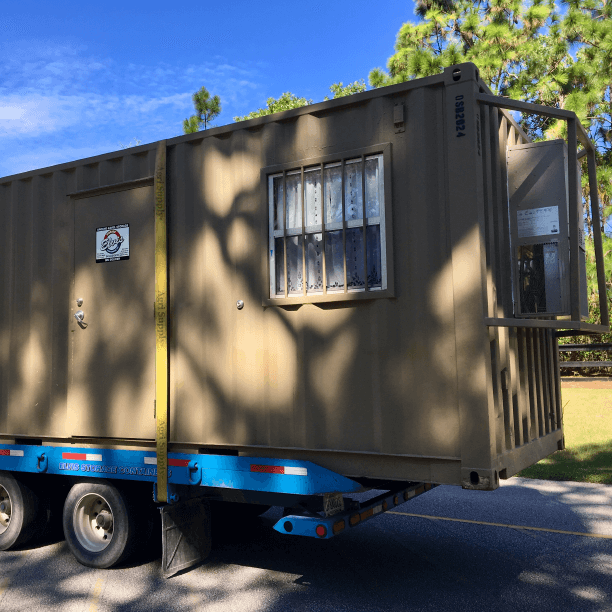 We can provide storage trailers to Myrtle Beach, Charleston, Florence, and Wilmington. Please also ask about transportation services. 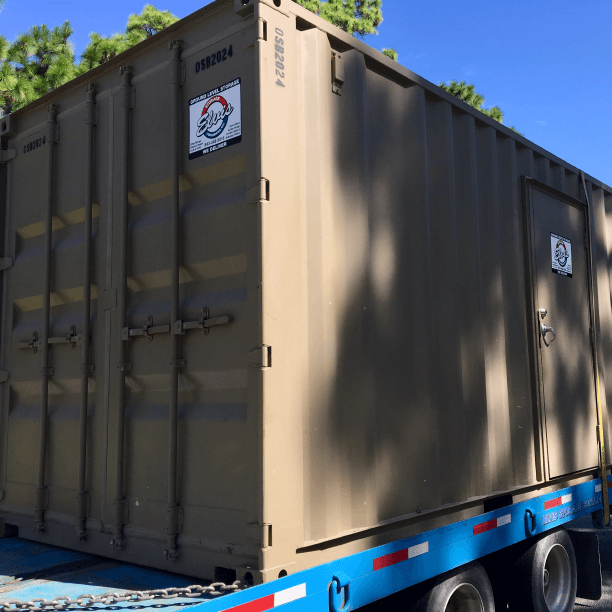 If you have a product that needs to be stored safely and dry at your warehouse, call Elvis Storage Company.